Online registrations and downloadable forms are now available! Did you miss Rocky? We sure did! ROCKY IS BACK! Check out the Parks and Recreation Page for more details! The Town of Weldon Board of Commissioners will meet in their regularly scheduled session on Monday October 8, 2018, at 6:00 pm in Town Hall. Historic Weldon, “Rockfish Capital of the World”, and discover our rich history, our Roanoke River, our Riverside Mill and so much more. 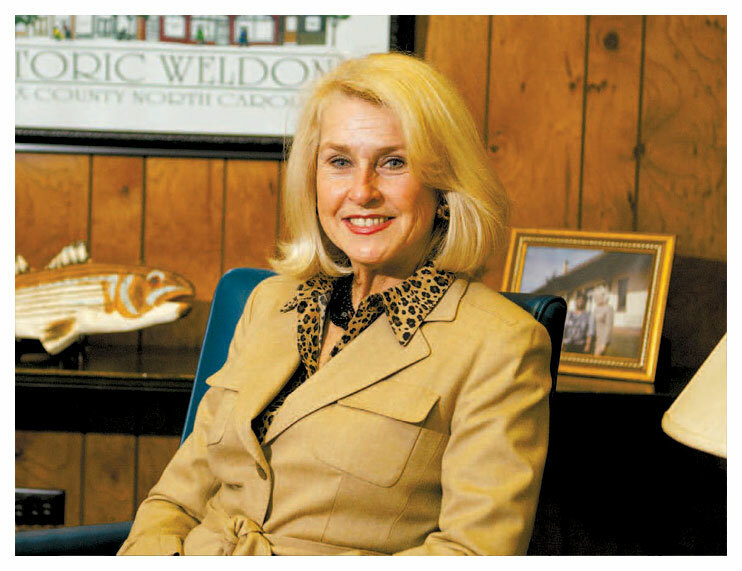 Meet Mayor Julia M. Meacham and the town commissioners. Read biographies and more! Reduce crime, maintain peace, order and creating a safe town in which to grow. Visit Historic Weldon, “Rockfish Capital of the World” and discover our rich history of the Wilmington and Weldon Railroad; the Confederate cemetery, the Roanoke Canal Trail and see the amazing Chockoyotte Creek Aqueduct. Walk through Weldon’s National Register Historic District and see the charming older homes and buildings along Washington Avenue. 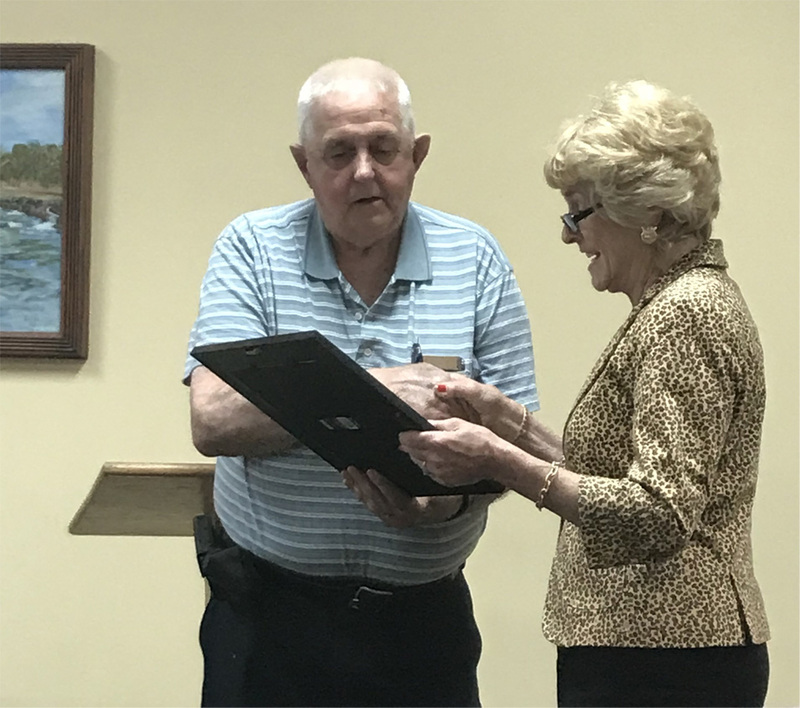 On Monday, June 11, 2018, in a regular session, Mayor Julia M. Meacham presented a resolution to Richard C. Brown, Code Enforcement Officer, for 46 years of faithful service to the Town of Weldon and a job Well-done! 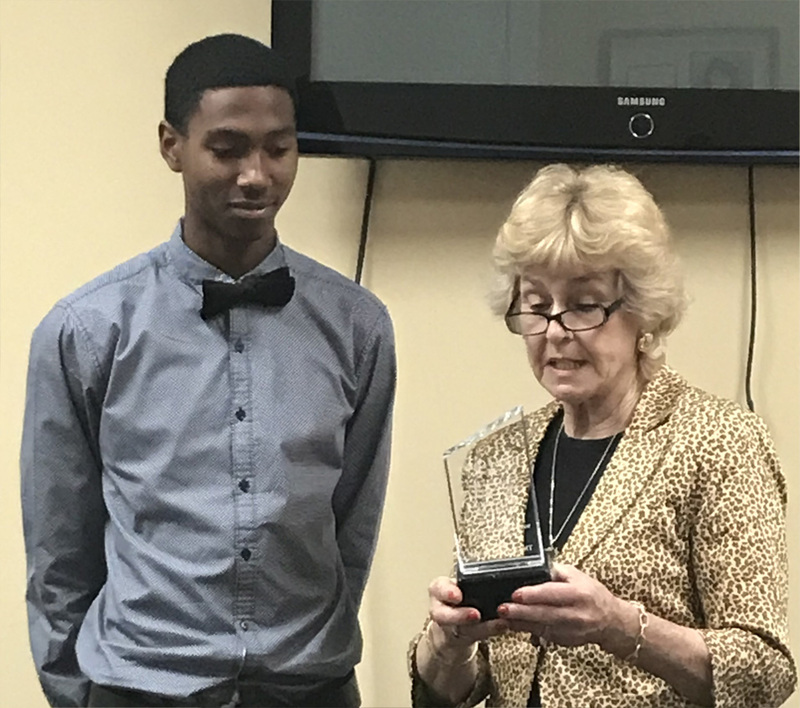 On Monday, June 11, 2018, in a regular session, Mayor Julia M. Meacham honored Ysad Sykes, Weldon High School sophomore, for earning the 1A NC High School Athletic Association Men’s High Jump Championship at NC A&T State University.